You really can’t do much with the story of Cinderella, can you? At their core they’re all the same story about a girl who, through the power of fancy footware, nabs Prince Charming. What about if you added songs? I’ve watched every major iteration of Rodgers and Hammerstein’s Cinderella, from the 1950s debut with Julie Andrews all the way to the 1990s take with musicians Brandy and Whitney Houston. But, for me, my heart to 1965’s television version. This was played ad nauseam in my house and it’s been a priceless collector’s item before Shout Factory recently reprinted the movie on DVD. As an adult, I can notice the campy quality of the film, as well as the amount of classic film talent on display! 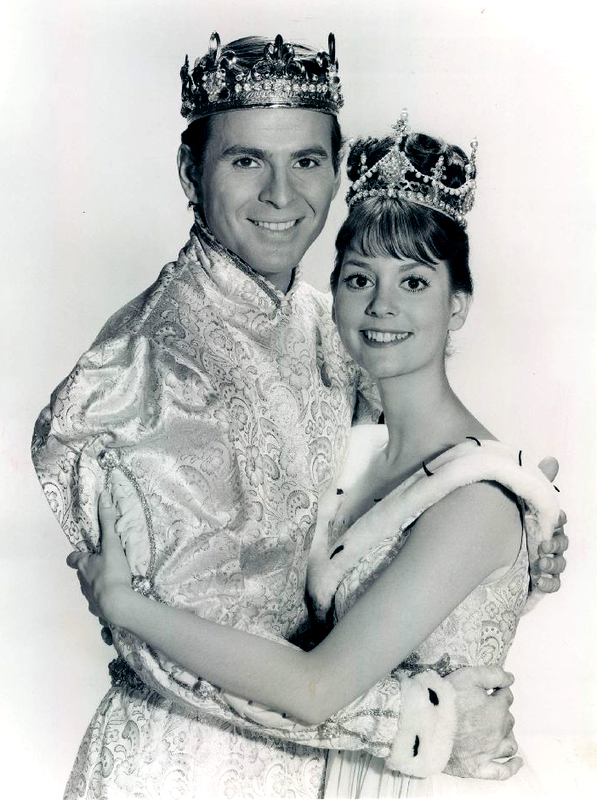 Cinderella (Lesley Ann Warren in her film debut) wants to go to the Prince’s (Stuart Damon) ball. However, her stepmother (Jo Van Fleet) refuses. 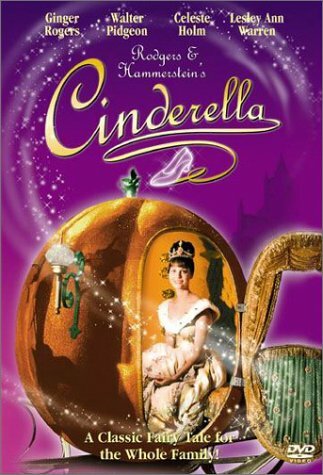 But, with the help of her Fairy Godmother (Celeste Holm), Cinderella might be able to have her dreams come true! Presenting Rodgers and Hammerstein’s Cinderella is a ratings juggernaut as evidenced by how pivotal all three versions were at the time of release. The original 1957 version was an expensive undertaking – $376,000 in 1957 dollars! – and garnered more than 107 million households…in 1957! Eight years later, and with the added benefit of video recording for future airings, the show was redone with the cast above. Filmed at CBS Television City in Hollywood, the film’s airing became the highest-rated non-sports special on CBS until 2009! There’s certainly a mystical quality, ripped right out of the pages of a fairy-tale book with this version, partially because the sets are so apparent. With the added benefit (or curse) of adulthood, it’s easy to lampoon the small sets where fifteen people look crammed into the castle’s forecourt, or that the entire set-up looks like a cheaper version of Fantasyland with everyone dressed like they’re off to go to a Ren Faire, but I don’t care. The sheer exuberance of the cast, the seriousness with which they take the material, and the fact that they’re singing live, helps you ignore what must have been, in 1965, a very expensive production. Although, nothing, not the traipsing on cheap sets or poor singing, would damn the movie worse than poor actors and everyone here is phenomenal; their performances have aged beautifully. Warren may lack the singing experience of her betters, but much of that seems due to her age and inexperience in general. I can only imaging the nerves of tackling an undertaking like this at the tender age of 18. Her inexperience illuminates a fresh, vulnerable performance. Gone is the staunch uprightness of Cinderella, a Teflon princess, and instead we see a young girl – which Warren was – wondering if her dreams mean anything to anyone. It helps that her Fairy Godmother is Celeste Holm, whose decades of experience compliment Warren’s inexperience. Holm’s no bull attitude makes her Cinderella’s pillar of strength. 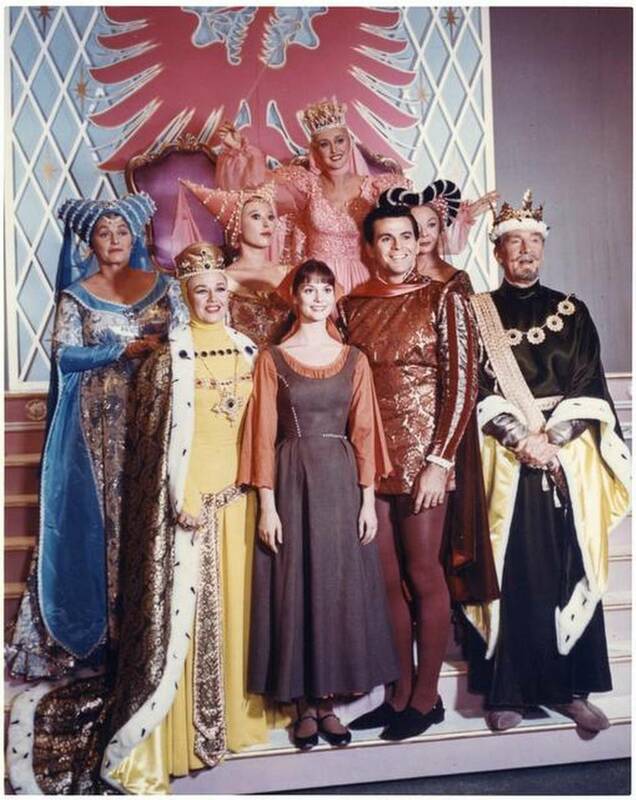 Jo Van Fleet plays Cinderella’s stepmother, while Carousel star Barbara Ruick and Pat Carroll (the voice of Ursula herself to you Little Mermaid fans) star as Esmeralda and Prunella, the stepsisters. The latter two are a great source of comic relief, with Ruick’s obsessive eye batting and Carroll’s creaking knee. Praise should also go out to Stuart Damon as the Prince. Normally, especially in Disney’s take on Cinderella, the Prince comes off cold, due to a nonexistent personality. The character doesn’t have much depth, but Damon’s performance gives him a personality. You believe he wants to marry for love, even if the only location he can seem to find is the middle distance. That’s not to say I don’t love Walter Pidgeon and Ginger Rogers as the Prince’s Kingly and Queenly parents, but they’re the biggest names in the cast with the smallest parts. They’re cameos in empire waists (or pantaloons for Pidgeon). They aren’t given any songs, and there’s one stilted dance sequence which is pitiful. 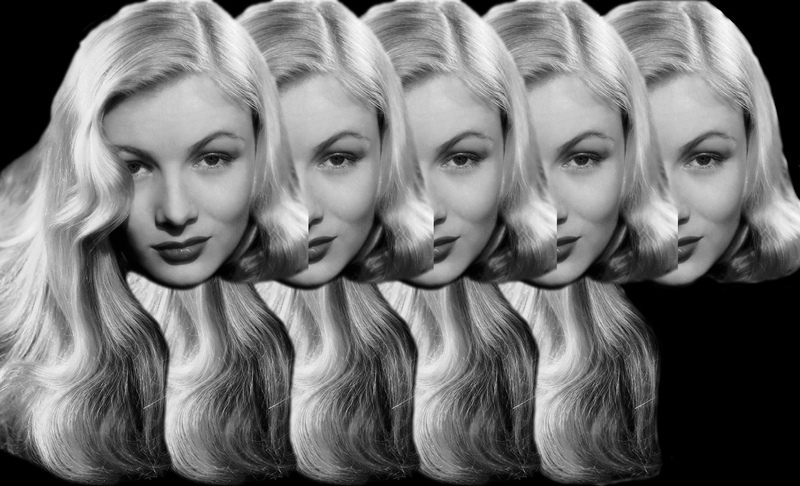 It’s Ginger Rogers, for Pete’s sake! Maybe Rogers didn’t want to do a big dance, but a twirl around the room? I certainly appreciate their being in this as an adult, but that adult perspective demands more from them. A hokey set and the waste of accomplished actors does nothing towards diminishing my love for Rodgers and Hammerstein’s Cinderella. I’ve watched all three interpretations, and although the Julie Andrews version is good – is there ever anything bad to say about something starring Andrews? – this version remains close to my heart. This is THE version. Why? Because it’s simple. Not simplistic, but simple. And it focused on the music, which it should. Subsequent versions have made it more about the actors, or modernizing the story. That makes for interesting productions, I suppose, but none compare to this one. A couple of things I have to disagree with. Cinderella is a story about a boy and a girl…I don’t want Walter Pidgeon to have a larger part. And it was, essentially, a live taping of a play…I don’t expect the acting to be perfect or the sets to be elaborate. Damon and Warren even screw up the lyrics at the end of 10 Minutes, but I don’t care. And as for Ginger Rogers not dancing more, I’ve read that Walter Pidgeon had 2 left feet so it would have been odd for her to showcase her talents while he stood there like an idiot. And, again, this isn’t a story about how well a queen can dance, it’s a love story about 2 other people. R&H’s music is phenomenal. The lyrics and song structure are clever and innovative. They were brilliant. Hope this version lives on. It’s not perfect…and yet it is. I’m certainly not disputing the movie’s integrity and, as you said, it is THE version. I simply nudged at the Pidgeon/Rogers stuff because audiences of 1965 had to have expectations of them when they appeared. To see someone like Ginger in this movie and just have her lightly waltz, come on! It doesn’t diminish my love for the movie, but I would have loved to have seen it. Thanks for reading!